If there’s one word to describe Sheetz, it’s choice. 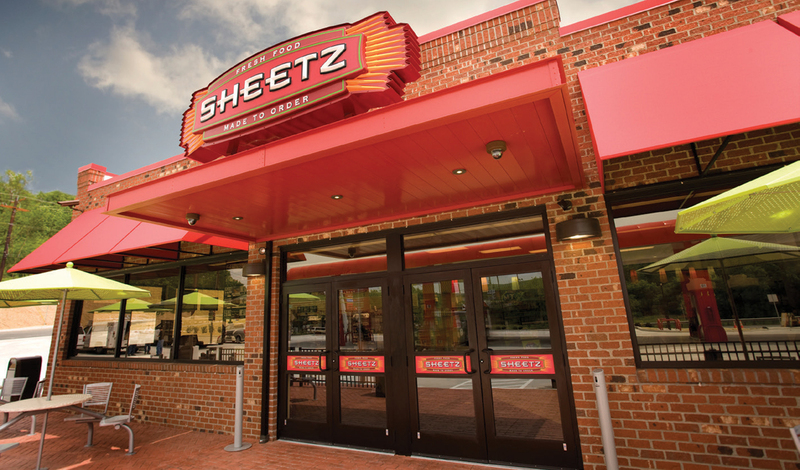 Since Sheetz, a chain of familyowned convenience stores based in Altoona, Pa., was founded in 1952, choice has always been central to the company’s mission. In the 1950s, Sheetz was the first convenience store to be open on Sundays in Pennsylvania and, later on, stay open 24/7. In the 1970s, Sheetz started offering self-serve gasoline. In the 1980s, Sheetz took consumer choice up a notch with the introduction of its made-to-order menu. Today, Sheetz customers can choose what they want – and how they want it – on a variety of menu items from sandwiches to appetizers to pizza. But one thing hadn’t changed in decades: the gasoline. Sheetz offered the same kind of gasoline as other retailers: regular, mid-grade and premium. 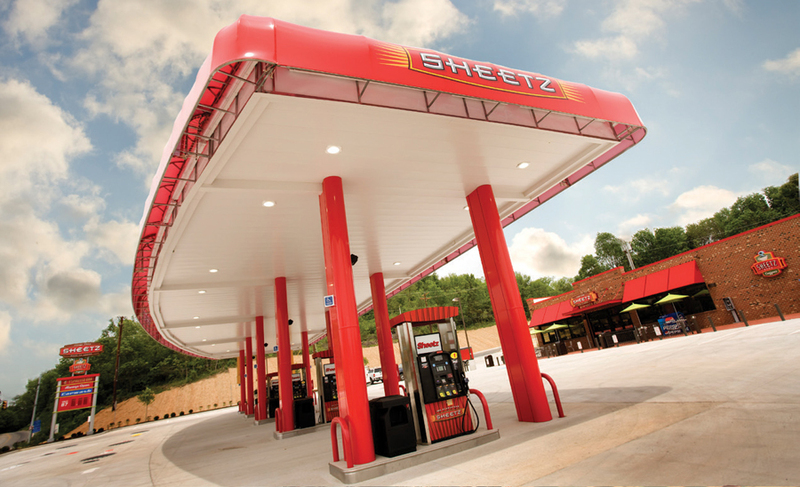 “We have an amazing selection of made-to-order food, ready-to-eat food, snacks and beverages to choose from inside the store, so we thought it was time we improved our offers on the forecourt as well,” says Mike Lorenz, Executive Vice President of Petroleum Supply for Sheetz. That’s why, three years ago, Sheetz started offering its customers E15, which Sheetz has branded as Unleaded 15. The Prime the Pump initiative was instrumental in the decision to offer E15 to Sheetz customers, Lorenz says. Prime the Pump targets highvolume, high-profile retailers to provide E15 access and assists early retail adopters of higher-level biofuel blends by awarding grants to help with their initial investments in infrastructure. The biofuels industry has invested nearly $70 million in this initiative. Offering E15 isn’t just about choice – it’s also about offering a good value to consumers. E15 has really grabbed the attention of consumers, and the spectacular growth of E15 is fueled by consumer demand for quality, cost effective and environmentally friendly solutions, says Growth Energy CEO Emily Skor. With 211 of its 564 stores offering E15, Sheetz is currently the largest retailer of E15 fuel. Headquartered in Altoona, Pa., the family owned and operated company has 564 stores in six states (Pennsylvania, West Virginia, Virginia, Maryland, Ohio and North Carolina) and 18,000 employees.